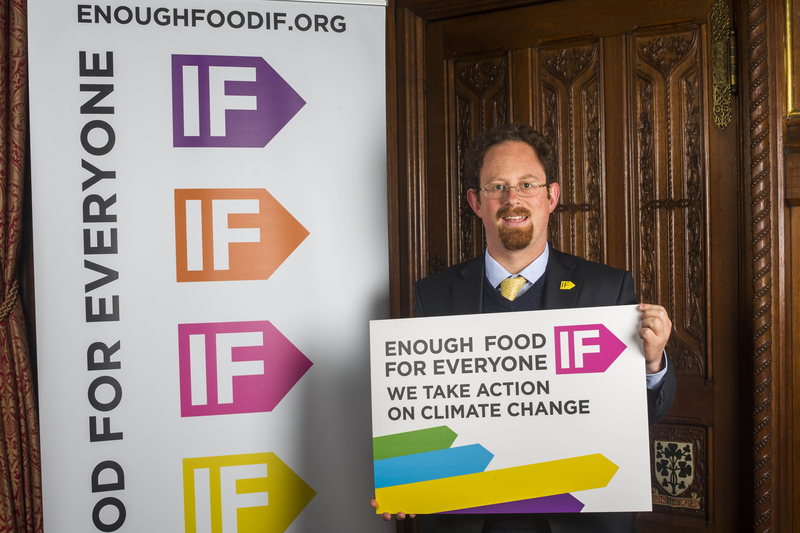 MP Julian Huppert has given his support to a major campaign designed to end world hunger which saw its Cambridge launch on Friday (January 25). Julian joined MPs and Peers at the Palace of Westminster for the national launch of Enough Food for Everyone IF which brings together 100 of Britain’s leading development charities and faith groups. The Cambridge launch took place at Great St Mary’s at lunchtime and was attended by the city’s Mayor Sheila Stuart. The campaign warns that in a world where there is enough food for everyone, there are 937 million children and young people aged between 15 and 40 whose life chances will be permanently damaged by the impact of childhood hunger by 2025. Malnutrition will cost developing countries £78 billion in lost economic output by 2030. Despite the great strides that have been made in reducing poverty – 14,000 fewer children are dying each day than in 1990 – people everywhere face the highest food prices in a generation. Climate change is making things even worse. The campaign wants action by the G8 summit of world leaders to ensure small scale farmers can keep hold of their land to grow food, a crack down on tax dodgers depriving poor countries of resources to ensure the right to food and a global agreement on new sources of climate finance. 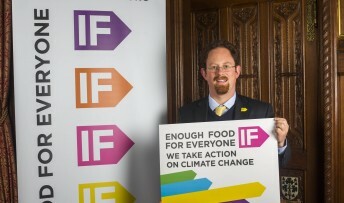 Julian said: “In a world where there is enough food for everyone, no child should be going to sleep hungry. We need joined up thinking from governments and charities to tackle this problem together and that’s what this campaign aims to achieve.